Opening August of 2019 at Performing Academy’s Diablo location (also known as the Firehouse). Classes will be offered to students ages three through adult who enjoy dancing as well as those who wish to pursue a professional career in ballet. 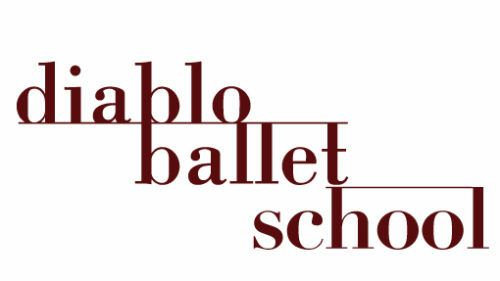 Under the leadership of Lauren Jonas, Co-Founder and Artistic Director of Diablo Ballet and School Principal and company dancer, Raymond Tilton, the School has a dual mission: to train classical ballet dancers who wish to pursue a professional career in ballet and to offer young children and adults in the Bay Area an introduction to classic ballet and the joy of dance by professional dancers. Registration information will be available in May. Classes begin August 26, 2019. Sign up to receive the latest news about our Ballet School!